Hunting Land.74 Total Acres. 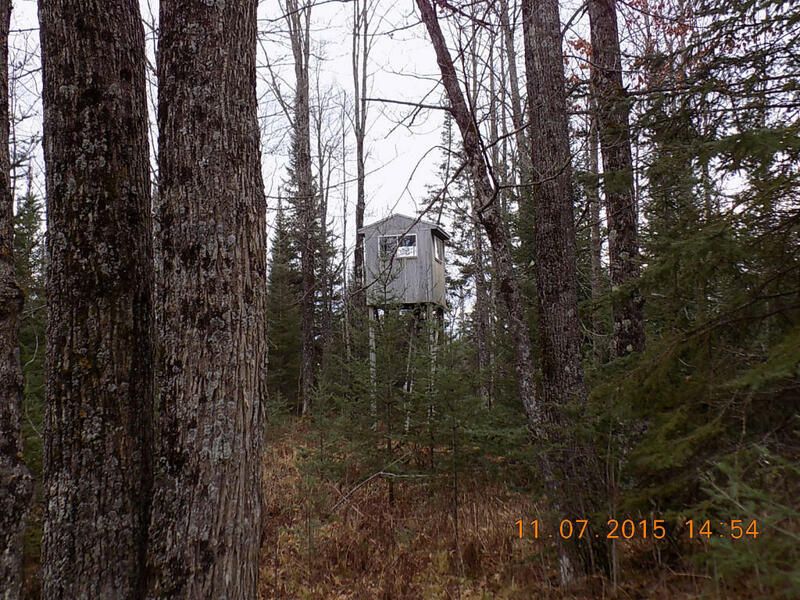 Build your dream cottage and hunt this all wooded parcel. 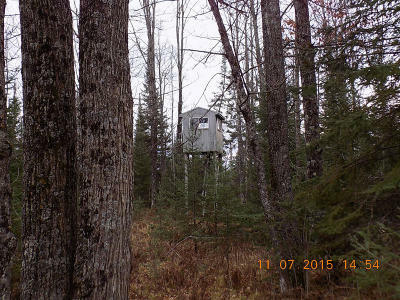 Permanent hunting stands are included with this property/W a 6x6 stand on timbers.ATV trails throughout the land.